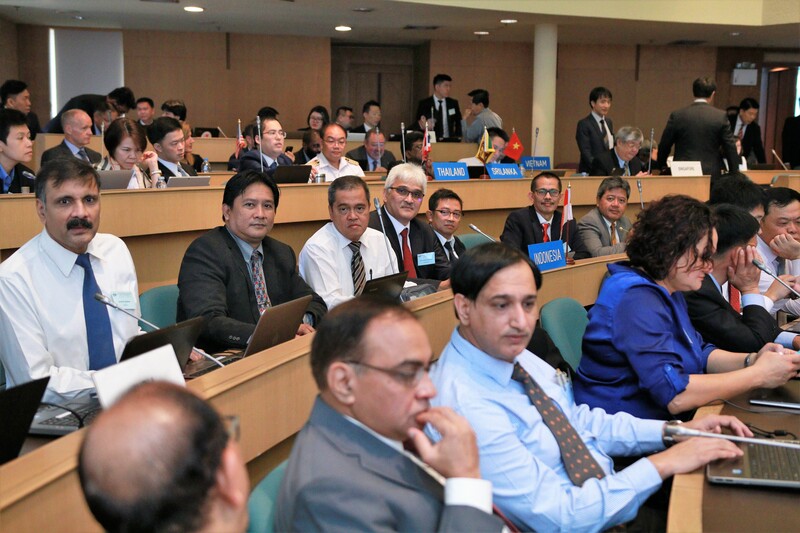 The 29th Meeting of the Asia/Pacific Air Navigation Planning and Implementation Regional Group (APANPIRG/29) was held at the ICAO APAC Office, Bangkok, Thailand from 3 to 5 September 2018. 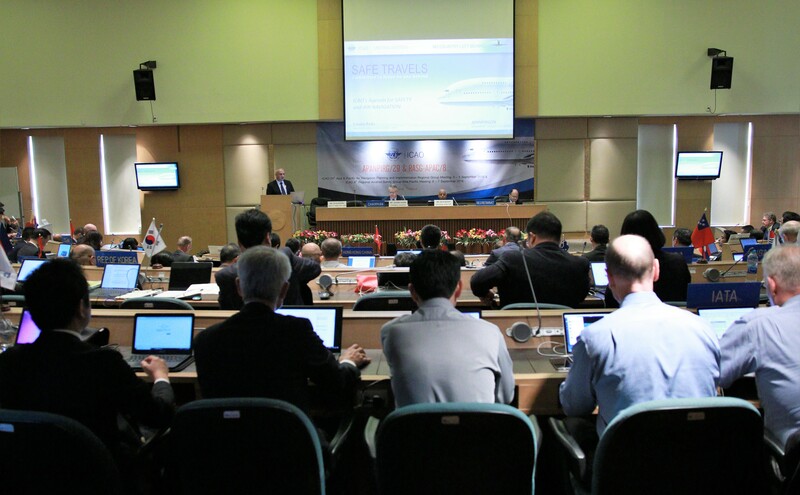 The meeting was attended by 173 participants from 27 Member States, two Special Administrative Regions (SARs) of China, and seven international organizations. The APANPIRG/29 adopted 25 Conclusions and six Decisions on six Agenda Items. The meeting placed emphasis on the implementation of the outcomes of the First Asia/Pacific Ministerial Conference on Civil Aviation (Beijing Declaration). The Meeting also reviewed the outcome of the review conducted by the Small Working Group on the effectiveness of empowerment of APANPIRG Sub Groups to adopt Conclusions and Decisions on technical/operational matters and noted that the empowerment principles had been working effectively. The full report of the APANPIRG/29 Meeting can be accessed here.